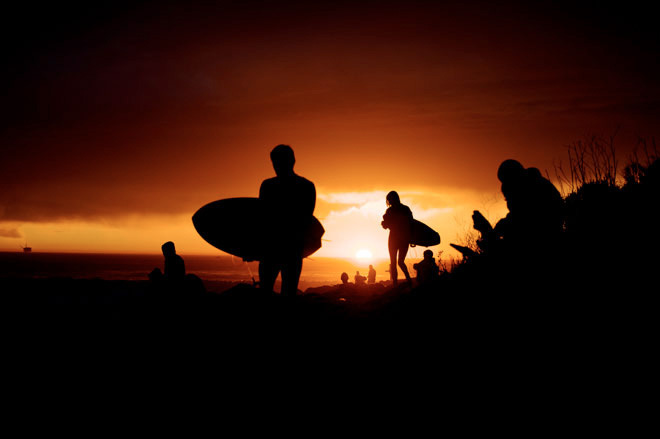 Californian surf photographer Morgan Maassen has a new website packed with new work! Morgan, the winner of the prestigious Follow The Light Foundation Award in 2010 has a really cool & vibrant portfolio. From surfing, to beautiful fashion shots, surf culture and 35mm, he’s got it all.